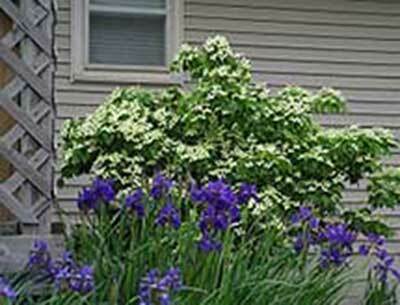 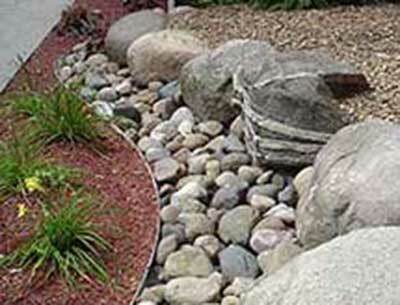 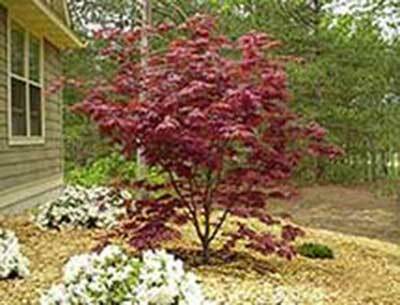 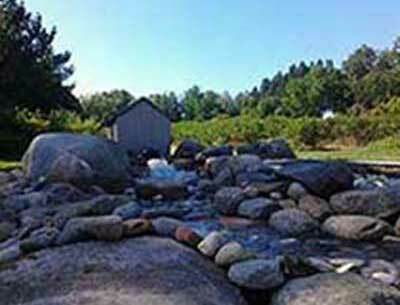 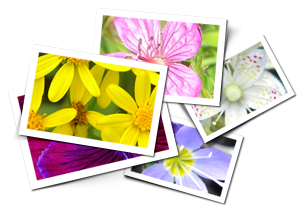 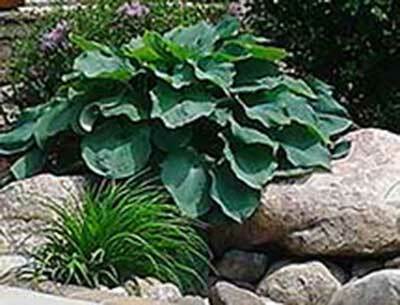 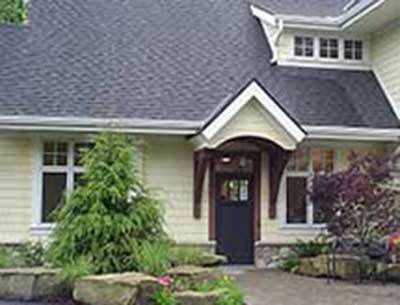 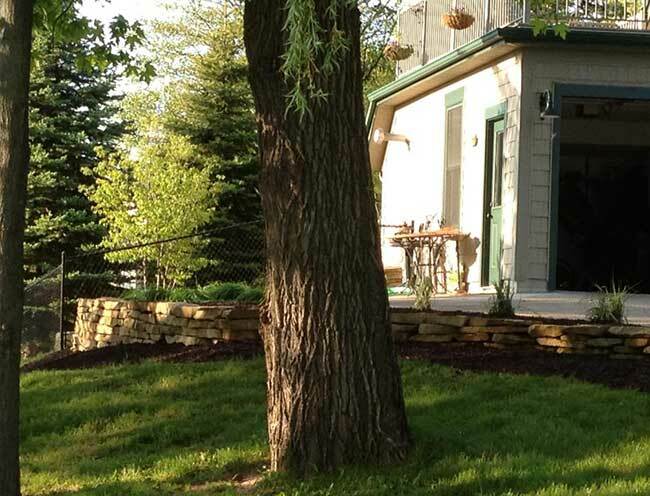 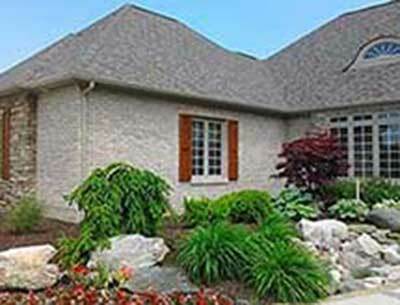 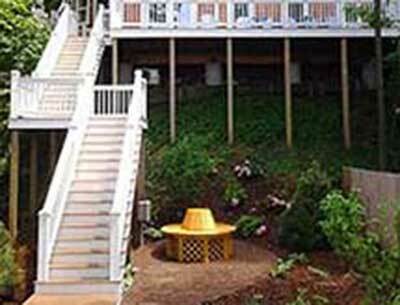 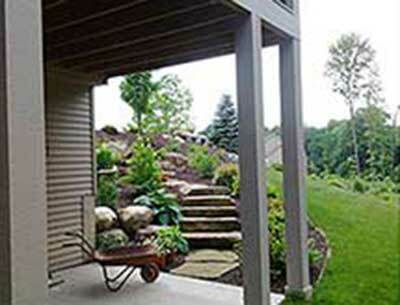 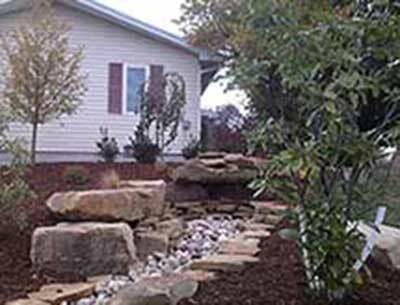 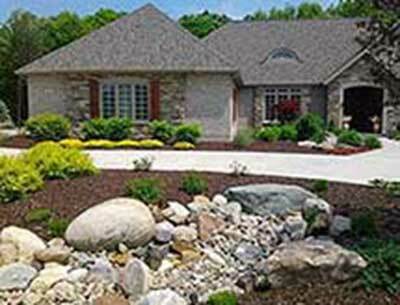 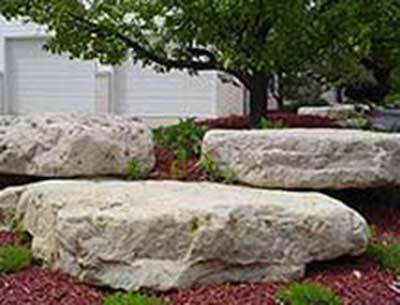 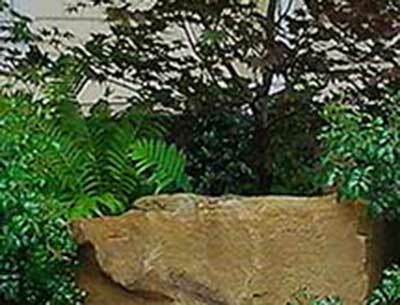 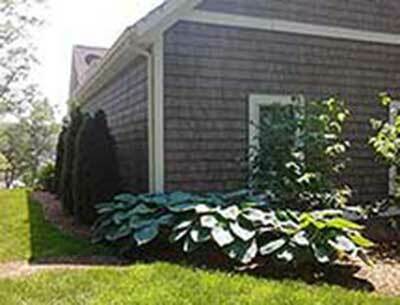 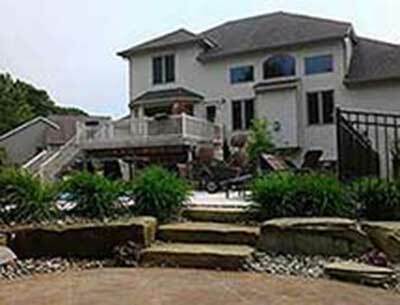 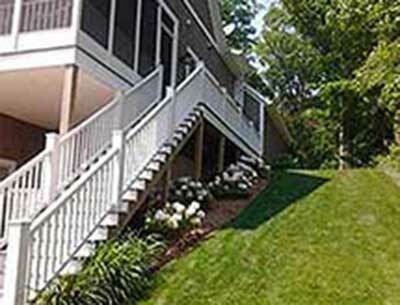 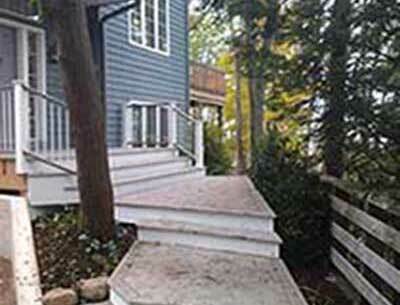 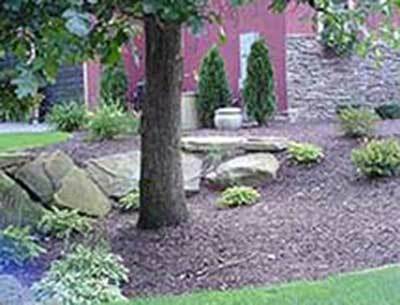 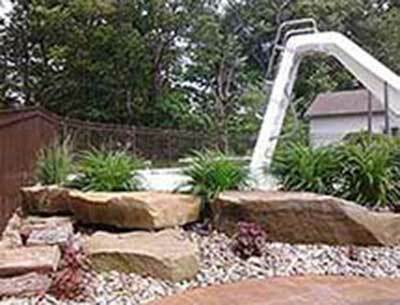 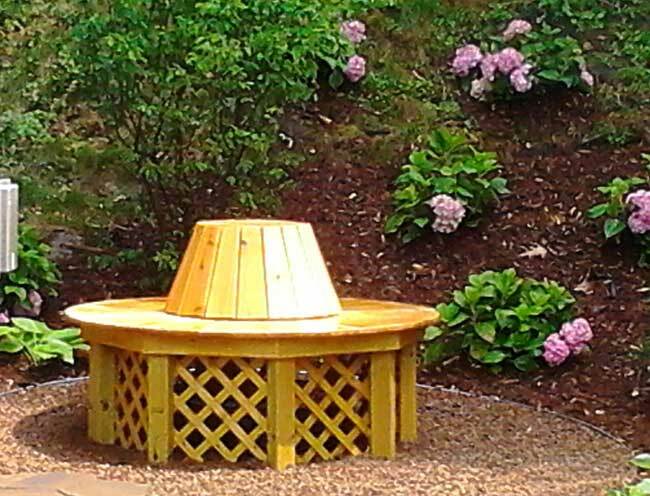 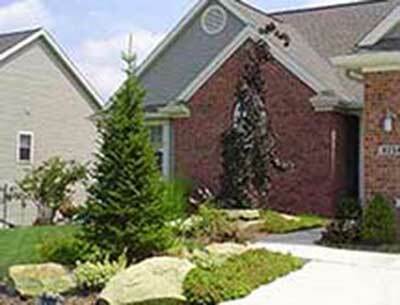 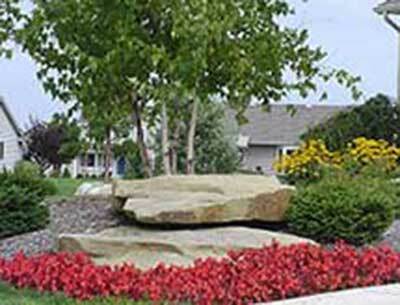 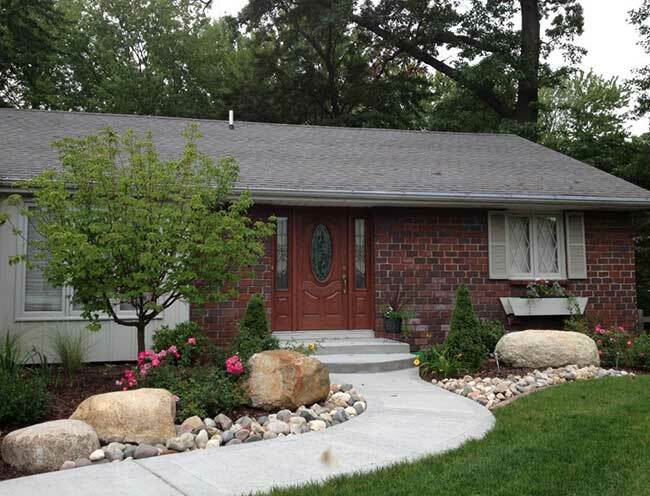 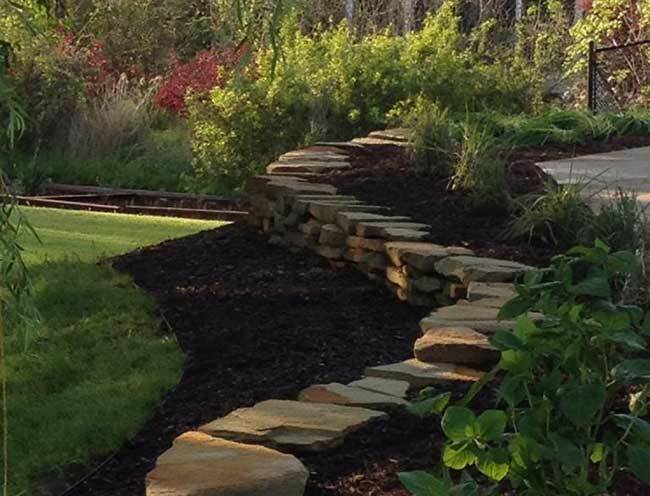 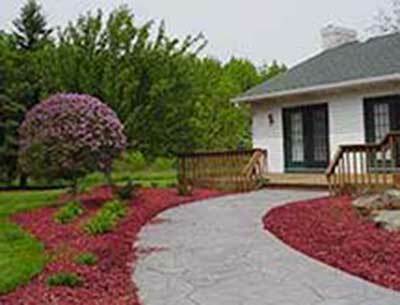 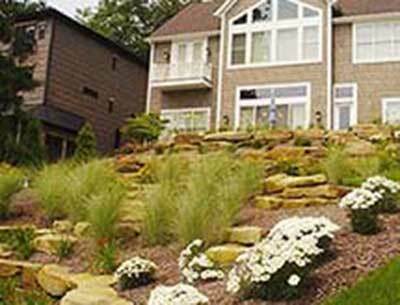 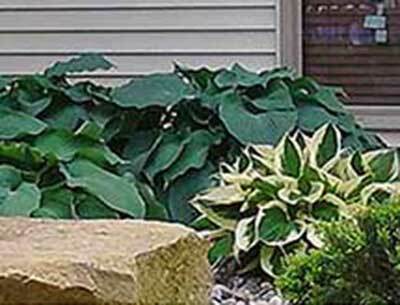 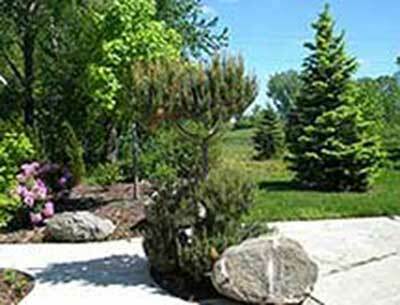 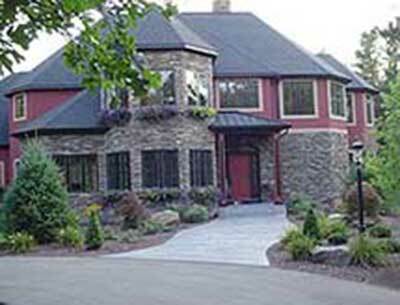 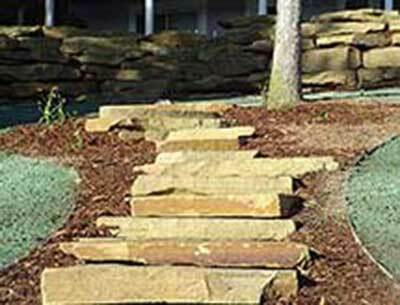 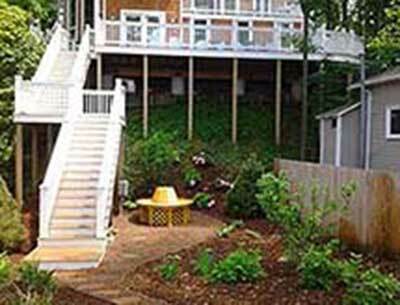 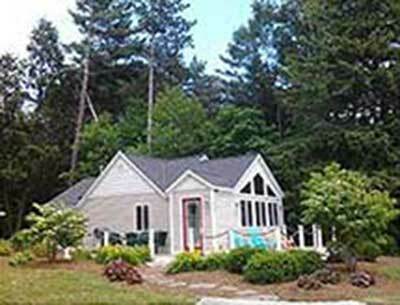 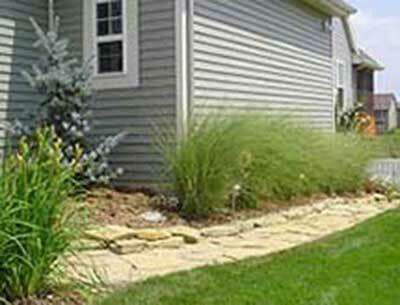 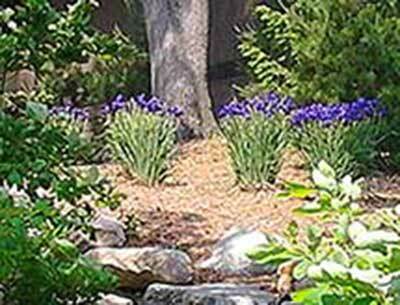 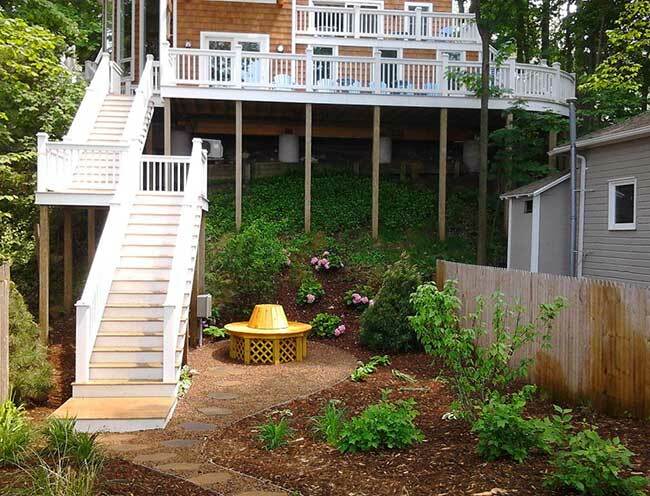 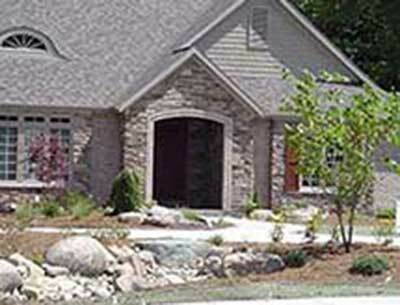 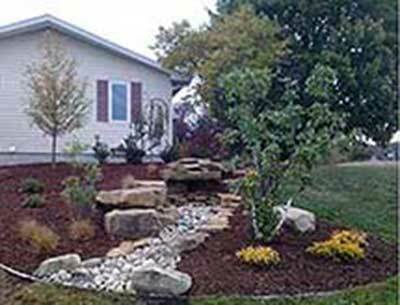 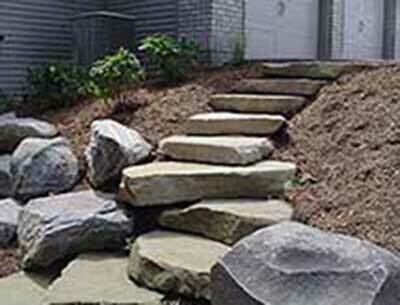 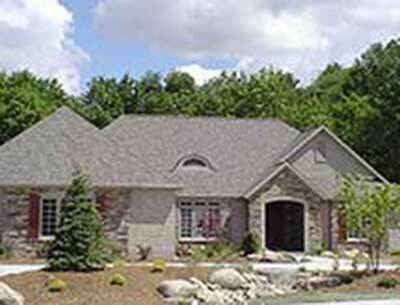 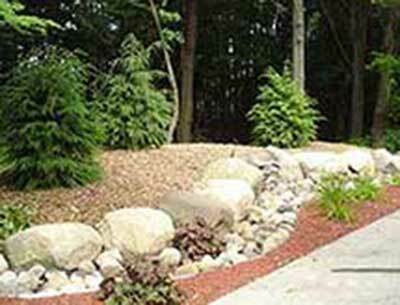 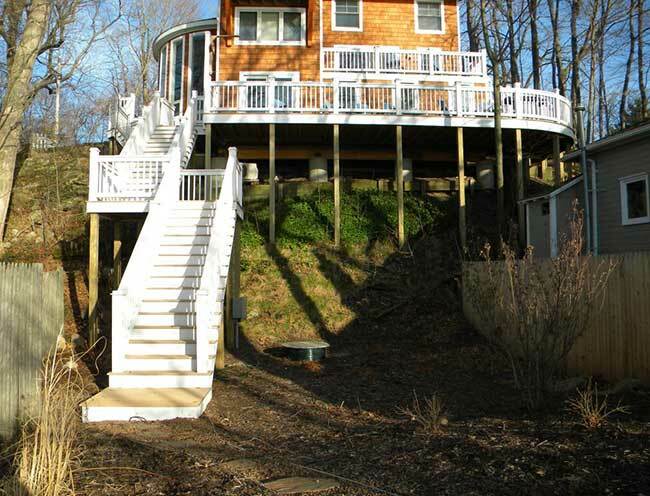 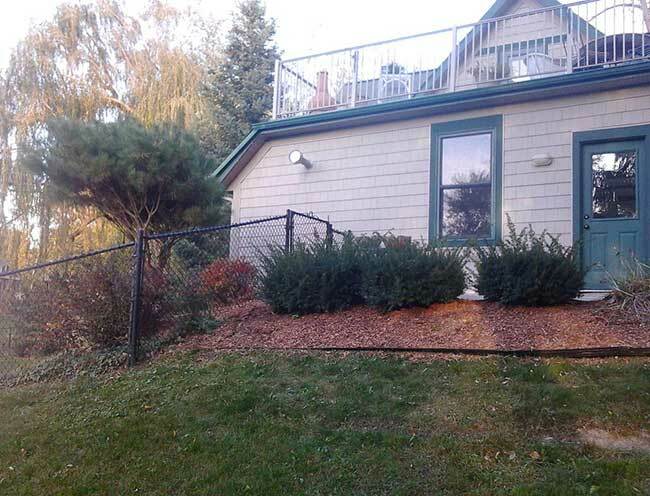 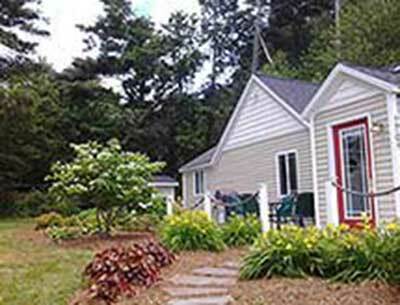 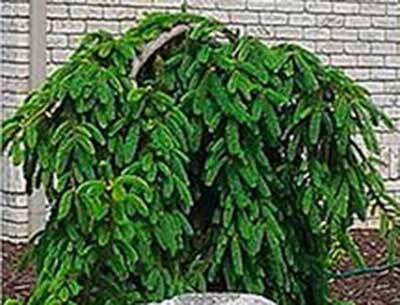 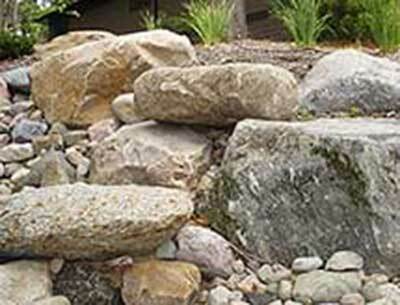 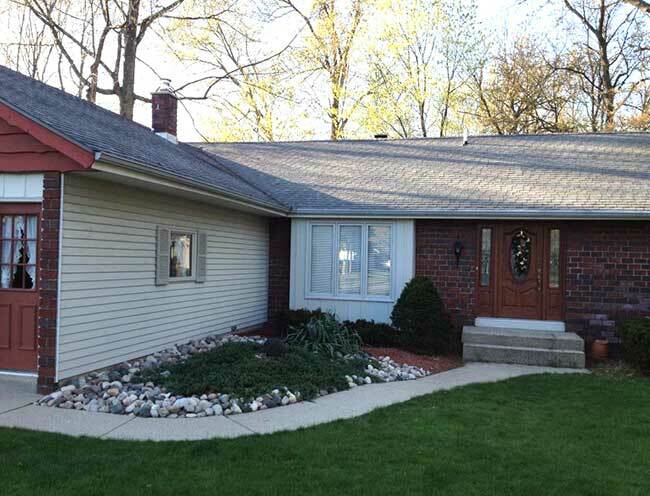 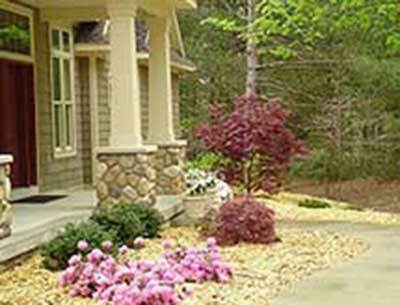 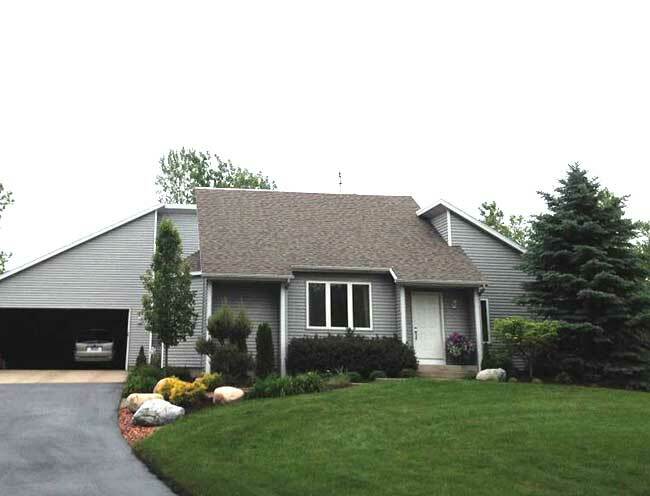 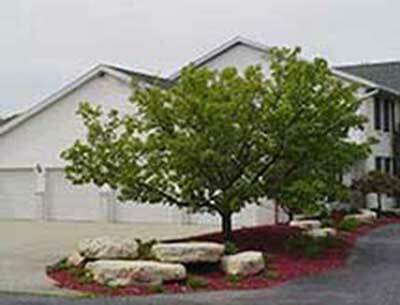 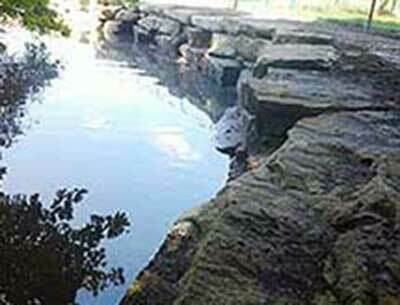 Birchwood Landscaping has vast experience as a lanscape design contractor. 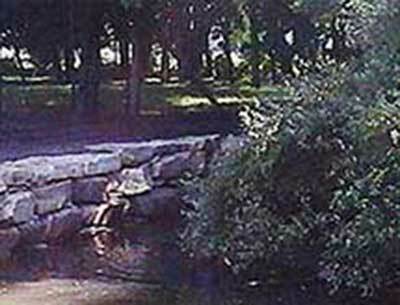 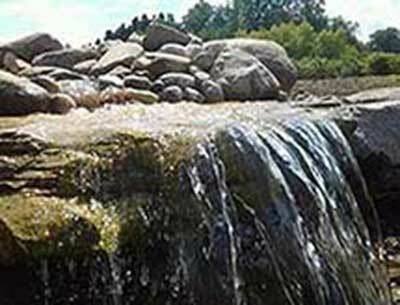 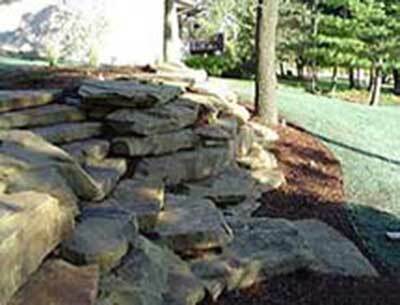 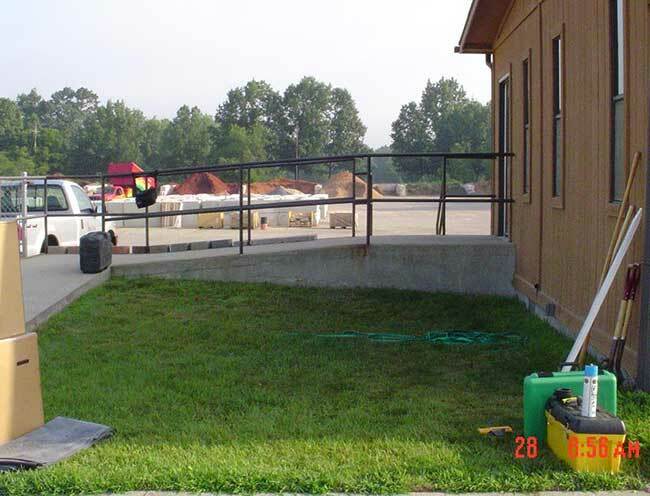 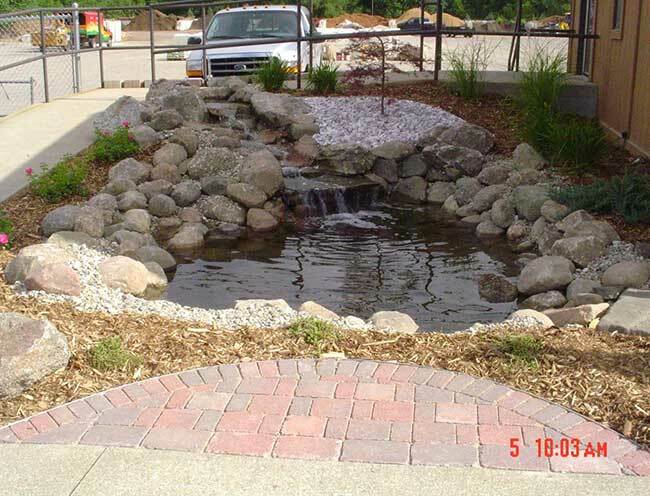 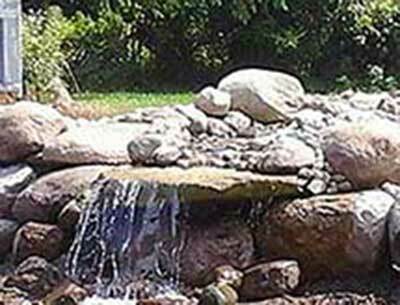 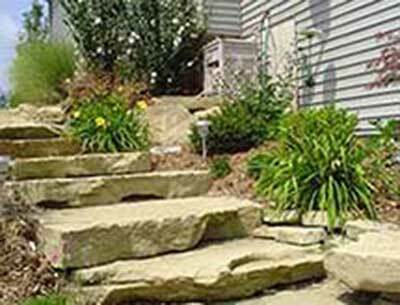 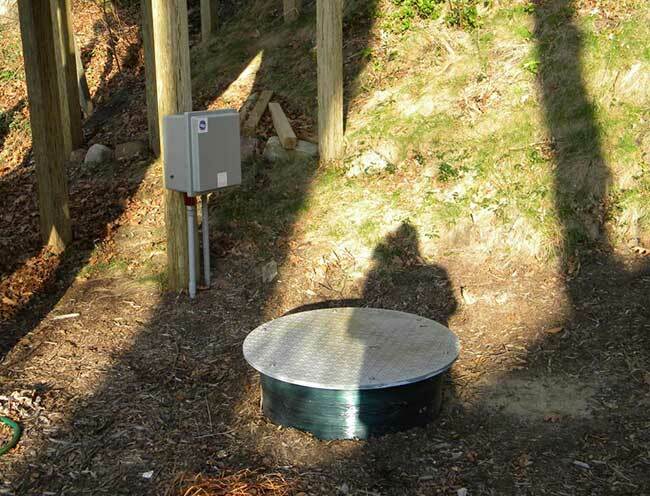 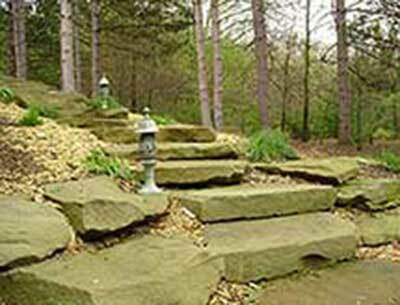 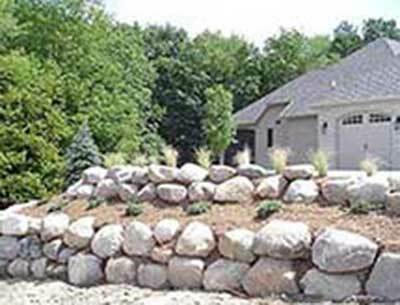 Features of experties include retaining walls, boulder, paver walls, paver posts, property management, irrigation, sprinklers, lawncare, fountains, tree installation. 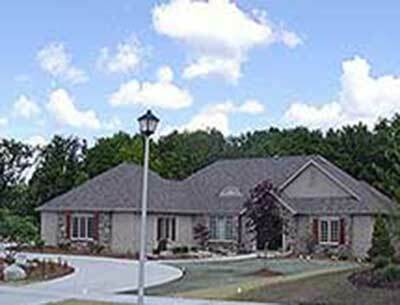 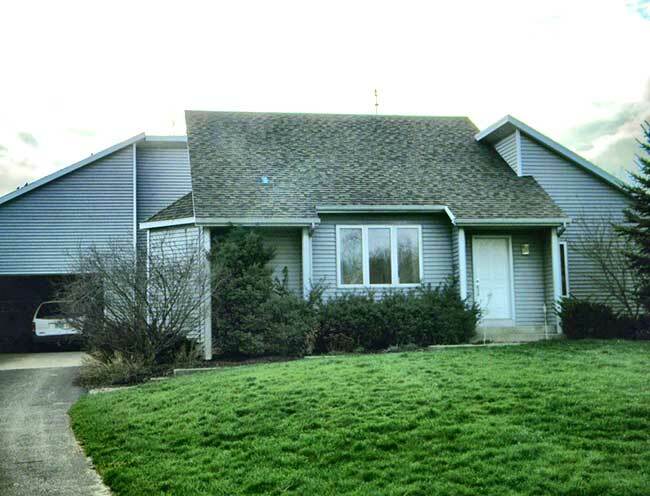 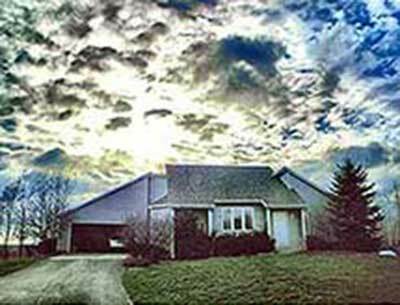 Servicing areas of Muskegon MI, South Haven MI, Saugatuck MI, Hudsonville MI, Jenison MI, Zeeland MI, Grand Haven MI, Allendale MI, West Olive MI, Grand Rapids MI, Glendale MI, Grandville MI, and Spring Lake MI.